I have no idea how this brand/polish came into my collection, but I'm sure if I look further, I'll find a few more Color Club polishes. Question, is it just me, or do you find yourself wondering how certain items made their way into your beauty collection? 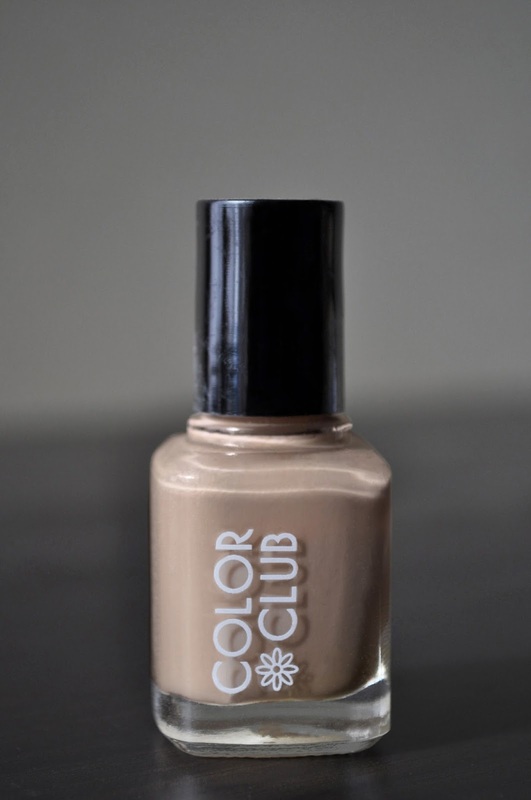 Misleading in name, Diva In Brown is a pretty, neutral, pale tan with a glossy, creme finish. A two to three coater polish, I just love the mannequinesque appearance Diva In Brown gives my nails. I'm not sure if this shade is still available, but I'm sure you can find it on amazon or ebay. What are some of your favorite mannequin shade polishes?